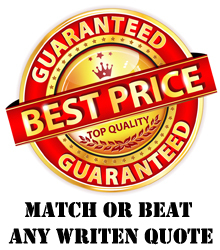 We strive to provide our customers with Extraordinary Service and Quality Product. Our goal is to Inspire and provide support through Innovation and Reliability. JF Fabrics does not sell directly to the public. Considerable planning and resources go into the design of each of our programs. It is through this medium of sampling that Jf Fabrics brings its product into the marketplace. In an effort to provide the freshest most relevant product to market, JF Fabrics introduces new product lines throughout the year. 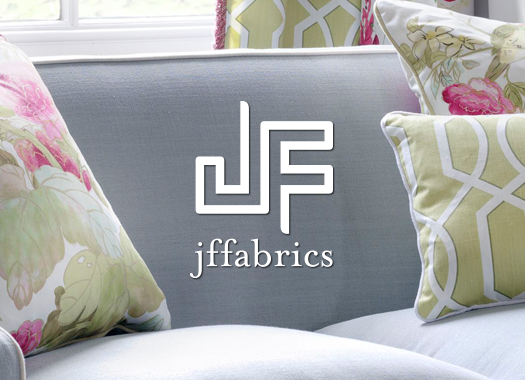 We strongly believe in connecting with our customer through various mediums; phone, email, social media, e-blasts and most importantly face to face, which is why where and whenever possible a JF Fabric Sales Rep will always personally visit to present new introductions. Frustrated? We get it, which is why at JF Fabrics we realize that our fabric is only as great as its availability. Our Inventory team works diligently to ensure that we always have inventory of our current product line of Fabric, trim, Drapery hardware and Rugs. You can be sure that we will always be 98% in stock! Hey, nobody is perfect. 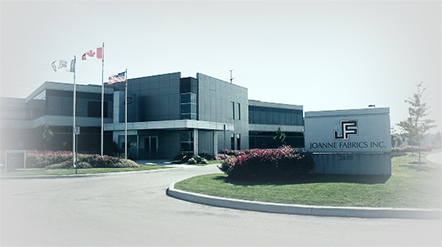 At JF if you order by 2:30pm in the United States or 3pm in Canada, we will ship it out the same day. 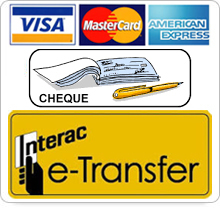 This service is standard there is no extra fee’s because we believe our job is to make you look good.